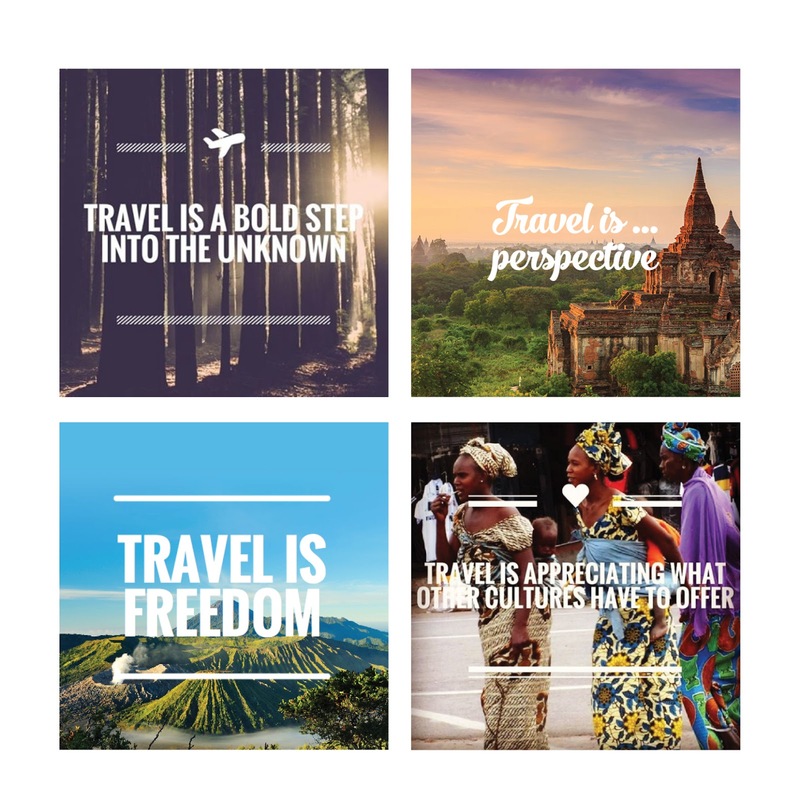 Creative Ideas for Creative Brands: What does travel mean to you? 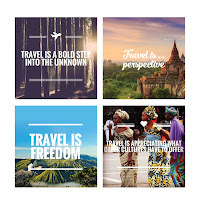 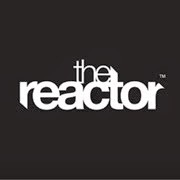 In partnership with our friends at Undertow Media. 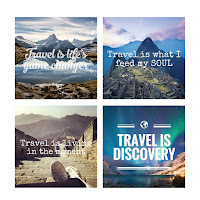 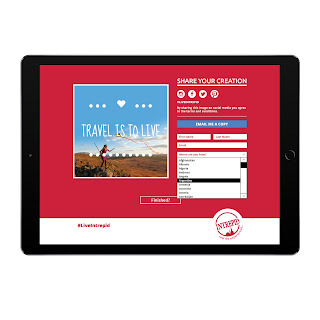 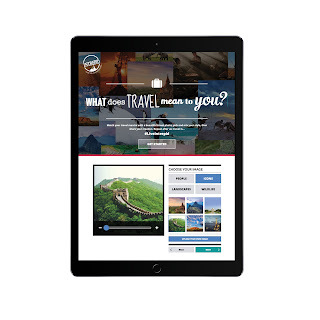 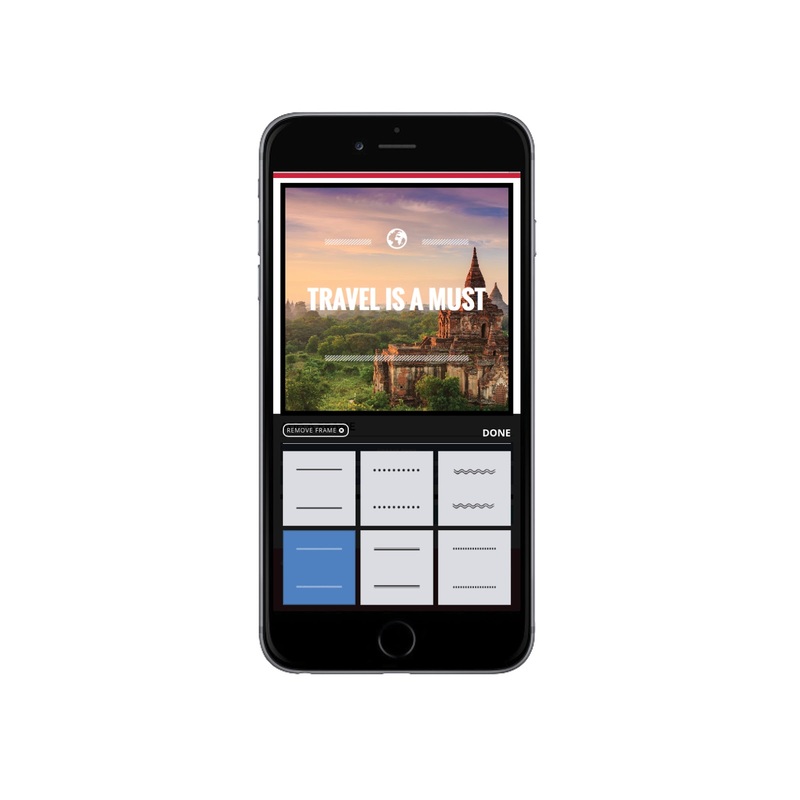 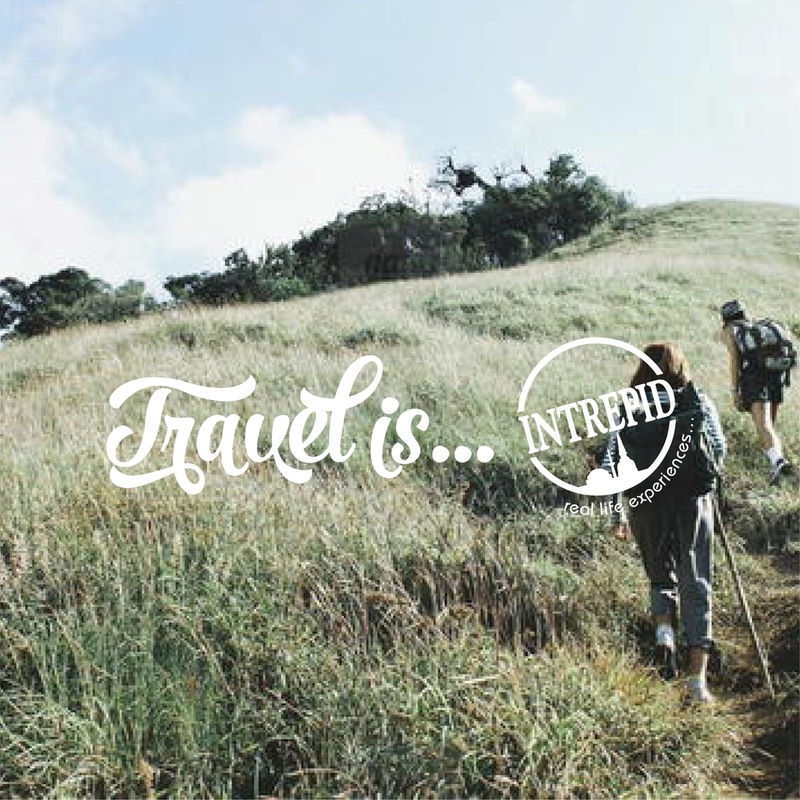 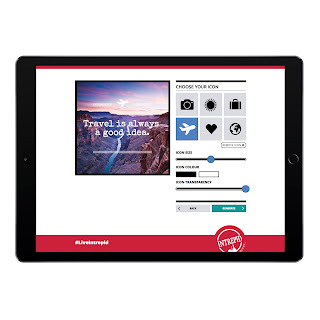 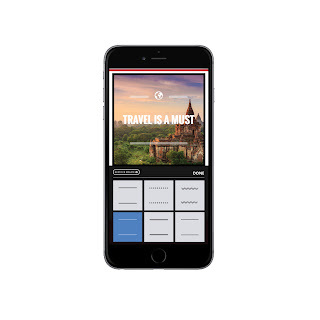 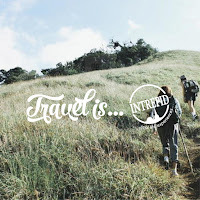 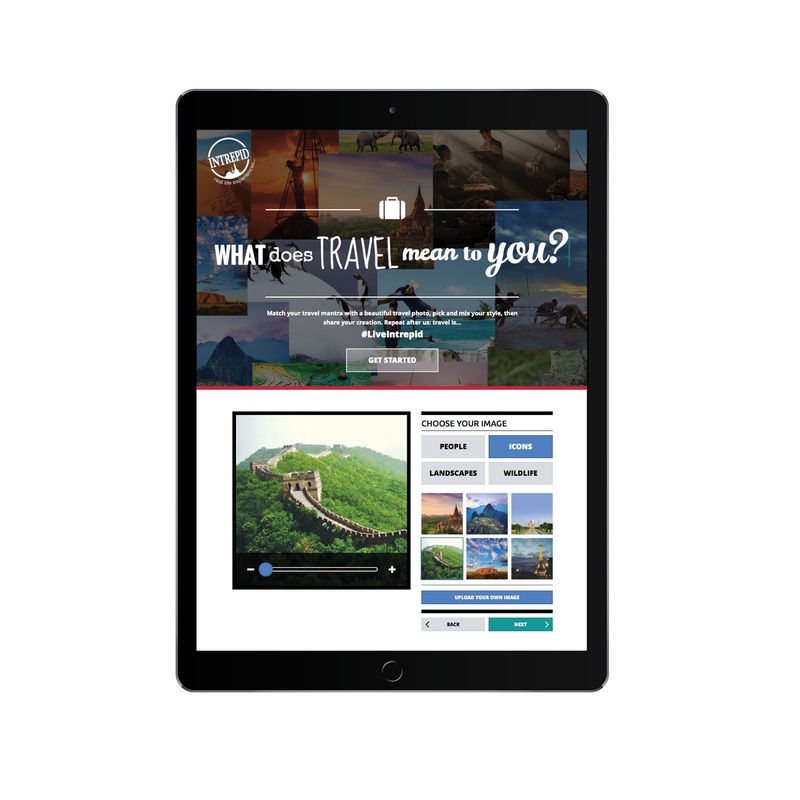 We designed and developed a meme generator for Intrepid Travel that allows the user to customise travel images with graphic elements and personalised travel mantras that can be shared on social media – Asking the question, What does travel mean to you.